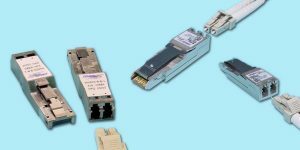 Small form-factor pluggable Single Mode module for LC Optical interface. 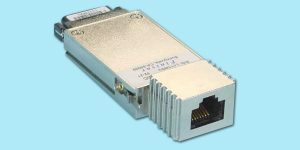 Works for 10x FC or 10 Gigabit Ethernet. 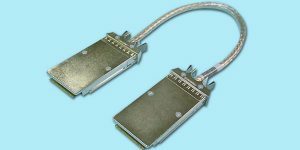 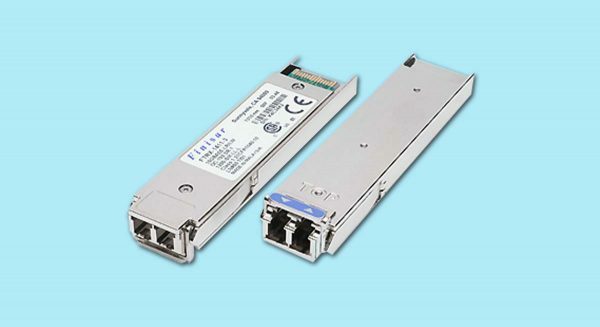 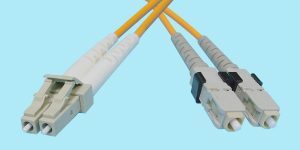 Finisar FTRX-1411M3 XFP-14M3 10Gb/s LC Optical XFP Transceivers Please call for pricing and availability. Finisar FTRX-1411D3 XFP-14D3 10Gb/s LC Optical XFP Transceivers Please call for pricing and availability.